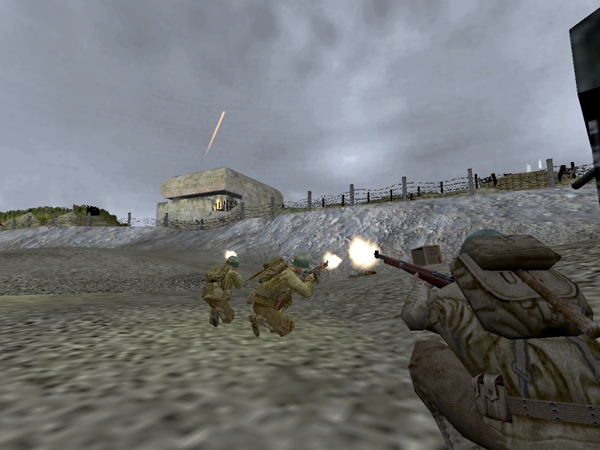 The Valve developers decided to endow the multiplayer game “Counter Strike” (CS) with a new version, entirely dedicated to the Second World War, after the important success of the game “Medal of honor: allied assault“. 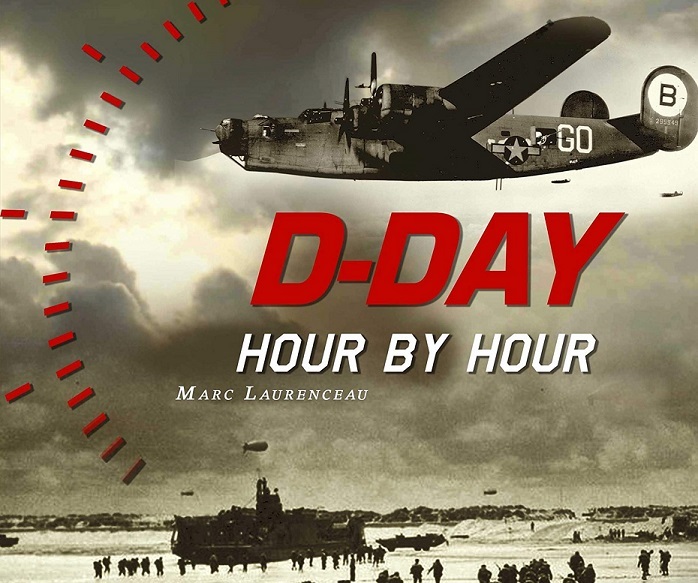 On June 6, 2003, the 59th anniversary of the Normandy landings, “Day of Defeat” is finally available. 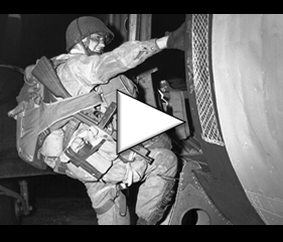 Sold with several thousand copies, it allows its users to slip into the skin of an allied soldier or German. He chooses his armament, and throws himself into the game, on one of the twenty cards available. These mapssymbolize places rich in historical events, and are made with more or less precision by the creators of the game. 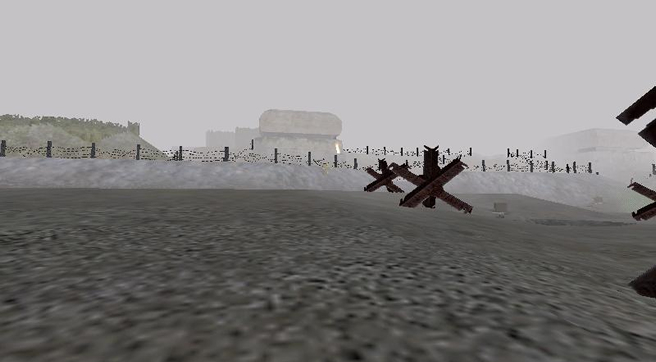 Many maps are related to the Battle of Normandy, including: the landing on Omaha Beach, the conquest of the city of Caen, the imaginary city of Ramelle (inspired by the film Saving Private Ryan from Spielberg), the hedge wars in the Norman hedgerow, and so on. 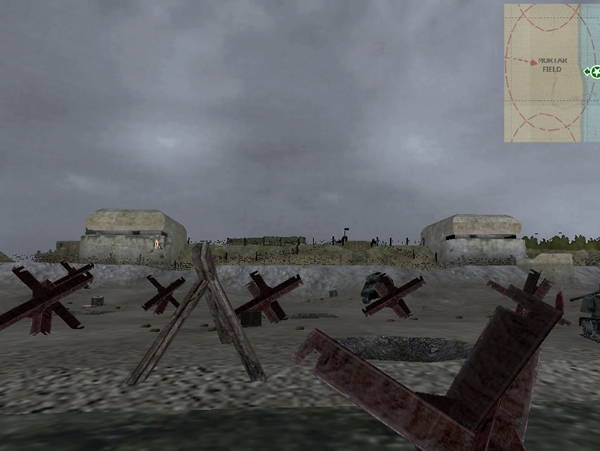 Moreover, the game leaving the possibility for some experienced players to create their own maps, one can find on the Internet a good number of “maps” inspired by the events of the summer 1944 in Normandy. In this game, developers have focused on the realism of combat simulation. 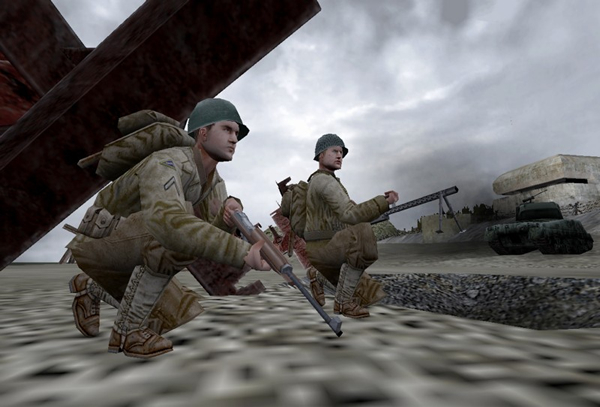 This realism, initially computerized, is also due to the human intelligence and not artificial (this game being played mainly on the Internet or network) users. However, the historical interest remains on the side, the important here being to plunge the player into the battles of the Second World War.